by Sarah Cornelisse, Sr. Extension Associate, Dept. of Agricultural Economics, Sociology, and Education. A Journal of Dairy Science article from 2013 reports out findings from a survey conducted by researchers at the University of Kentucky aimed at identifying "indicators of success for those considering on-farm processing." The researchers sent out a 12 question survey to 120 value-added dairy processors across the U.S. Thirty-one of those survey recipients responded, providing answers and comments on a range of questions, including; cash flow, products produced, information sources, and challenging aspects of starting the enterprise. 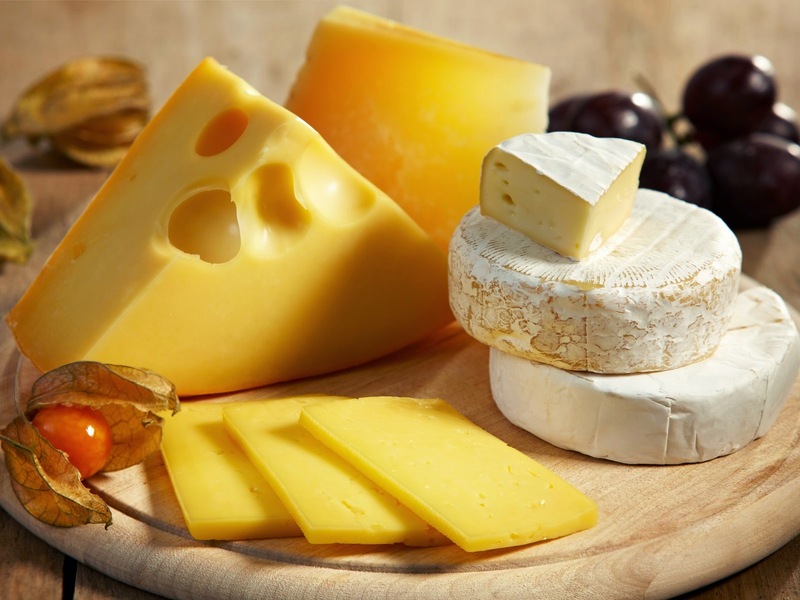 Cheese is the most popular value-added dairy product to process. Of those who responded to the survey, 64% had been involved in their value-added processing enterprise for fewer than 10 years. Cheese and milk were the two primary value-added dairy products. And while 74% of farms were using milk only from their own dairy, 22% were using a combination of their own and an outside supply of milk. An important consideration when starting a value-added enterprise is the length of time expected before you attain positive cash flow. Of the respondents for this particular survey, the majority (32%) reached this point between 1 and 3 years after launch. It is important to note however that while only nine percent of the respondents have been involved in on-farm processing for less than a year, 12.5% had not yet achieved positive cash flow and for another six percent, it took between five and ten years; giving weight to the fact that a value-added enterprise is not a quick solution to profitability issues for a dairy. Regulations, product marketing, manufacturing, and funding ranked as the top four most difficult aspects of starting the business. To end on a positive note, 97% of survey respondents indicated that they were either "extremely satisfied" or "satisfied" with their decision to start on on-farm value-added dairy enterprise. If you are passionate about the value-added enterprise and well-researched and planned, you have increased your likelihood of success. If you are considering a value-added dairy enterprise, our publication "Get More for Your Milk," has valuable planning information.